On Thursday, February 25 at 4 p.m. JCSM will screen the biographical drama, “Mr. Turner” in the auditorium. Run time is 150 min. The film will be introduced by Leo Costello, associate professor of art history, Rice University. Costello has a background in 18th and 19thcentury British literature and art history, as well as a published book on Turner entitled, J.M.W. Turner and the Subject of History. Free admission thanks to our business partners, but advance ticket reservation is encouraged. 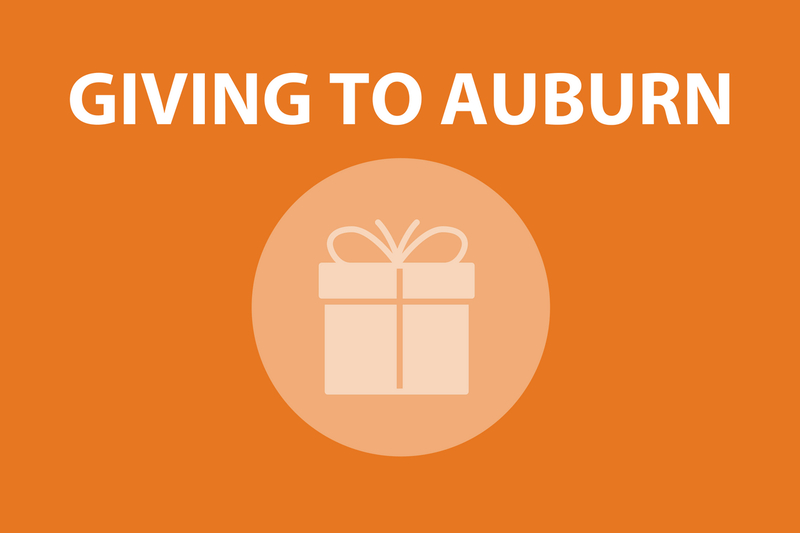 A suggested donation of $5 is appreciated. English Romantic painter Joseph Mallord William Turner (1775-1851), known as “the painter of light,” instilled his own personality in to his fevered landscapes – brutal, mercurial, and imperfect. His oil and watercolor scenes record the violent, fleeting moods of nature while foretelling the arrival of Impressionism. Shipwrecks, fires, and fog occupy his canvases, every stroke as unpredictable and unforgiving as Turner himself. The British public, royalty, and artists celebrated the paintings yet reviled the behavior of the solitary painter. Turner’s innovations in atmospheric effects thrust once-scorned theme of landscape painting to the status of history paintings for the first time in the Royal Academy of Art’s history. The critically acclaimed “Mr. 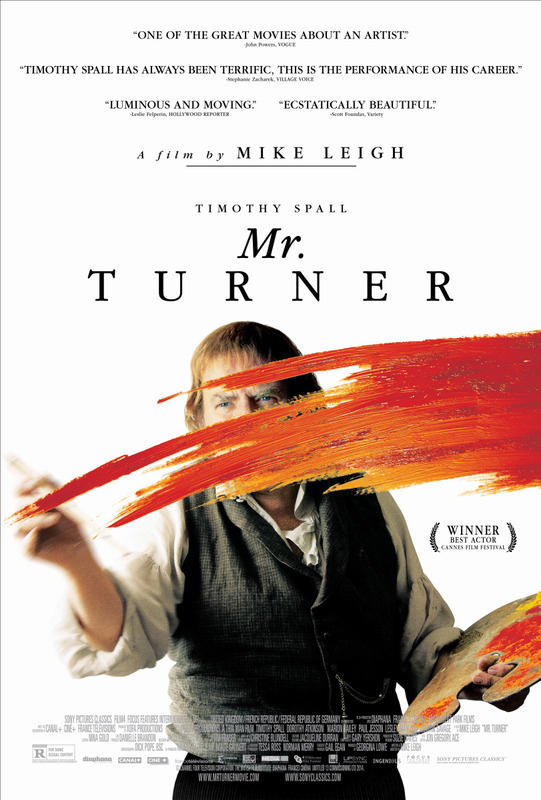 Turner” (2014), directed by Mike Leigh, follows the last twenty-five years of the life of the eccentric J. M. W. Turner. Turner paints through the death of his close father, confused affair with his ill housekeeper, and incognito relationship with his Chelsea landlady over the course of the film. Leigh’s film undulates between chaos and stillness, relentlessly revealing an uncensored account of the late life of Turner. The biopic explores each gritty secret, frustration, and fear of the artist, never failing to expose the uncomfortable, intimate moments of one of the most famous British painters in all of art history. The lush settings where Turner paints encapsulate the audience in nineteenth-century England. The actors of “Mr. Turner” explore the spectrum of human emotions and motivations while outfitted in period costumes and thick accents. 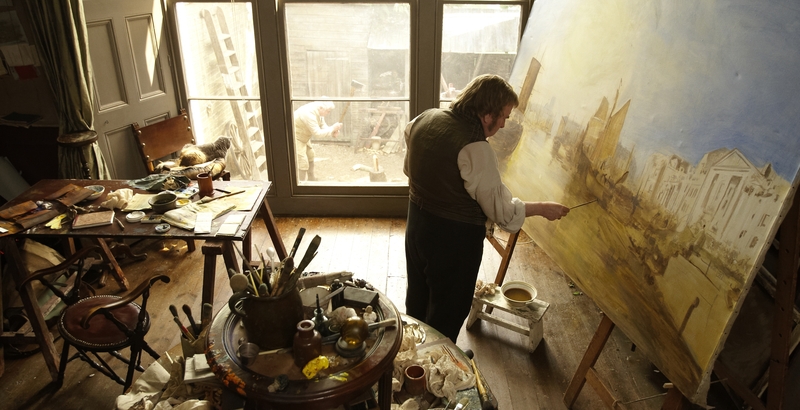 Timothy Spall’s performance as J. M. Turner is as wrought with tension and life, placing viewers in to Turner’s own reality. Written by Shannon Bewley, Senior, Art History. FILM@JCSM stands for “Fostering Interdisciplinary Learning through Movies.” The 2016 spring semester selections are programmed in conjunction with the 2016 Auburn University Department of Art and Art History Studio Faculty Exhibition, and Face to Face: Artists’ Self-Portraits from the Collection of Jackye and Curtis Finch Jr.
Each FILM@JCSM begins at 4 p.m., and will be introduced by a guest scholar. After the screening, there is café service and live jazz from 5 to 8 p.m.